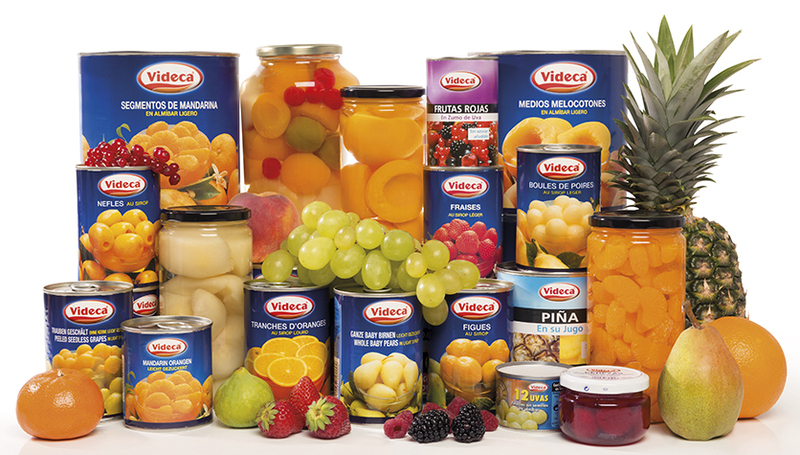 Since 1965 VIDECA has produced and distributed a wide range of canned fruits. 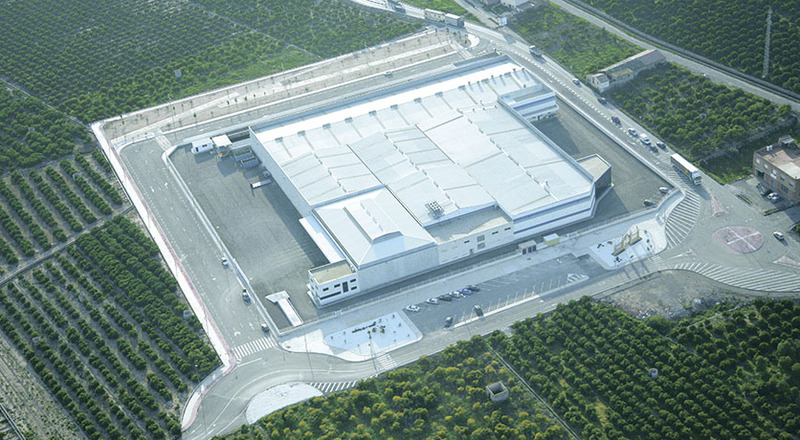 We own 2 factories located in Villanueva de Castellón and in Burriana, both near VALENCIA. 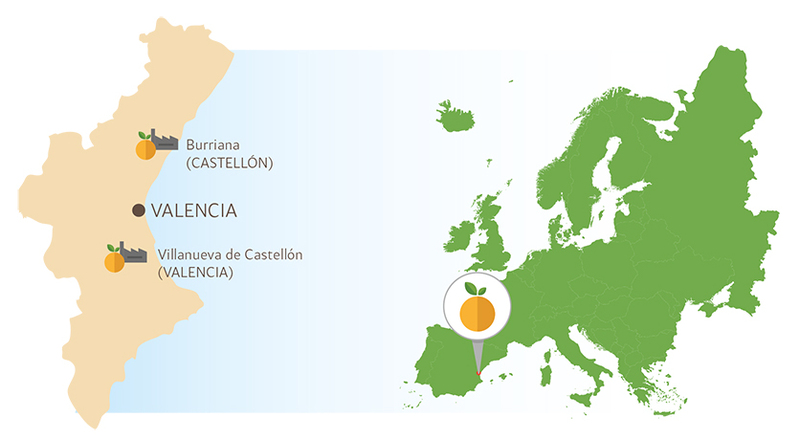 They are placed in the largest citrus production area in Europe, right in the heart of the Mediterranean. VIDECA directly employs more than 500 people, whose dedication and identification with the company are among our major assets. Our mission is the production and commercialization of a wide range of canned fruits, processed with the highest quality and food safety requirements, to satisfy our customers demand worldwide. With more than 50 years experience, and a privileged geographical situation, at VIDECA we are always working with our customers on new products that are adapted to new market trends, in order to meet ever changing consumer tastes and needs. VIDECA has developed an exclusive range of fruits packed in cans, glass jars or frozen. All our products can be used as natural ingredients in any fruit preparation, and for pastry, food service and catering. They are perfect for their direct consumption at home. 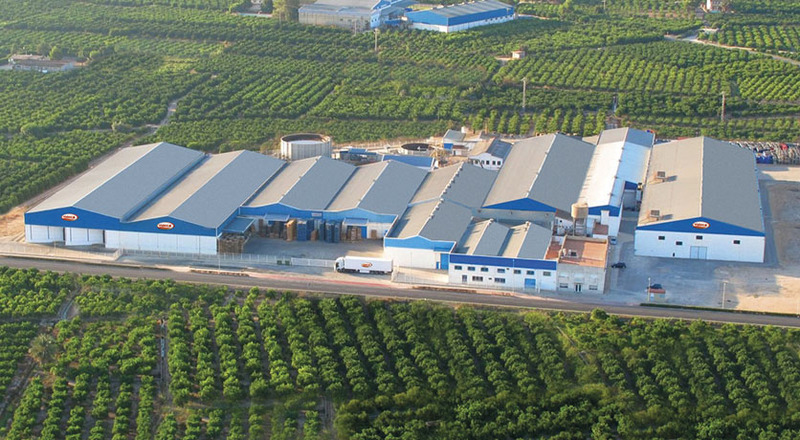 Fruits are picked directly from the orchards and then processed in our plants with the highest food safety requirements, in accordance with the strictest international quality regulations. VIDECA is accredited with IFS, Halal and Kosher certifications.